Vote for SUNY Broome’s Canstruction creation by March 20! 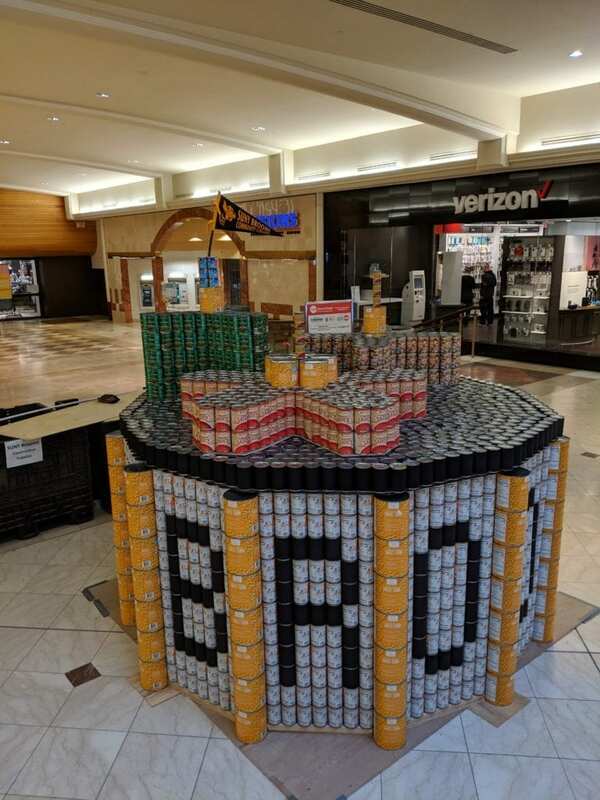 SUNY Broome Engineering Science students assembled their Canstruction creation March 17 at the Oakdale Mall — and now they can use your help! surveymonkey.com/r/J8CQJ5X. Voting closes at 3 p.m. on Wednesday. 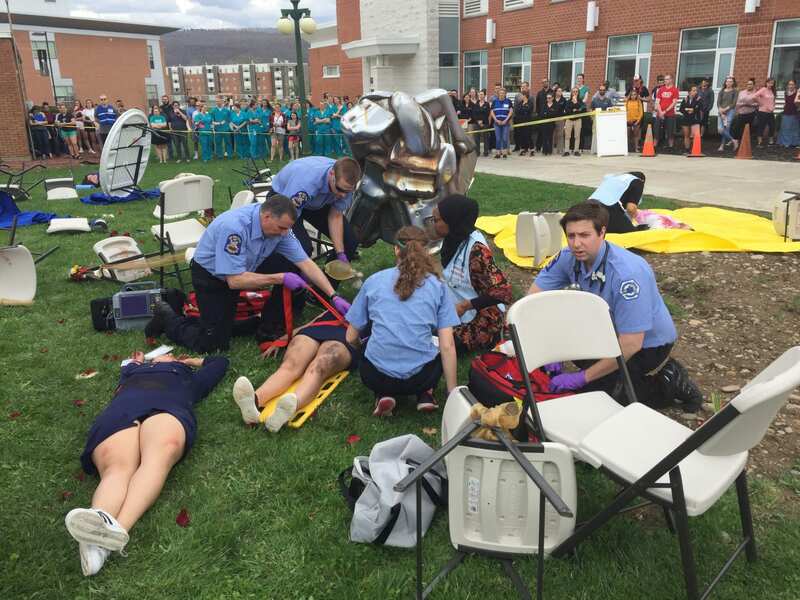 An awards ceremony will be held at 5:30 p.m. Wednesday at the Oakdale Mall. Thank you to all of the students in EGR 151 who worked on the project and especially to Instructor Susan Schwing, who worked so hard herself and did so much to inspire everyone to do their best work. The structures will be on display until Sunday so stop by to see SUNY Broome’s creation and all the other Canstruction designs.